Kingsdown Village Hall, built in 1843 as the village school, was converted for use as a village hall and opened for business on the 1st April 1952. 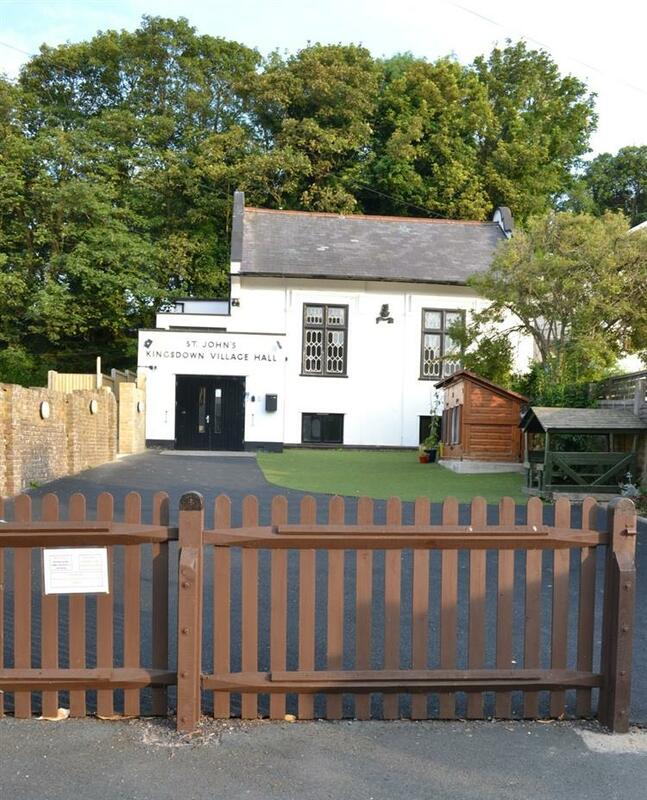 The hall, situated at the centre of the village in a conservation area, forms an essential base for local groups, public events and private functions for the community of Kingsdown, near Deal, Kent (click here for a map). 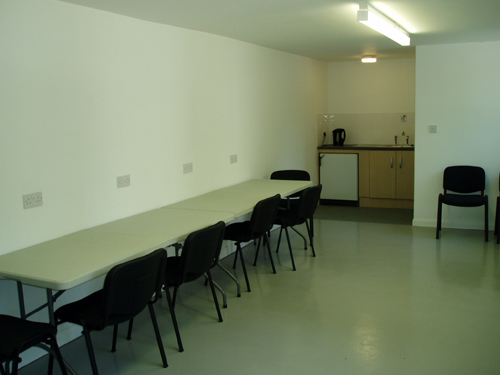 The main hall has kitchen and toilet facilities, including a disabled toilet, installed in 2010. The lower hall (originally the cloakroom for the school in 1924) has been converted to a small meeting room with tea and coffee-making facilities. 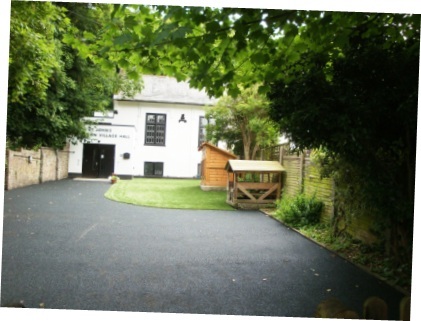 Both halls and the forecourt (with a new safe play surface) are available for private hire at competitive rates - visit the Booking Info page to download a booking form with our terms and conditions of hire, and to view more details including our full postal address and the terms of our Premises Licence. For a brief overview of how the hall is run and funded, click here. We have attained management competancy Hallmark Awards from ACRE (Action with Communities in Rural Kent) levels 1, 2, and 3, which are valid until 30th August 2020. We are one of only a few halls to hold the level 3 qualification. Please note that there is no step free access to the hall, although we are working hard to make all reasonable alterations. Click here to view our Access Statement. Recommendations from the report are gradually being introduced when our Risk Assessments are reviewed. The hall belongs to the village, and it is the Trustees who manage it on behalf of the villagers. If you would like to help, please contact us. Further improvements are planned, and as there is still much work to be done, we welcome any offers of help, either practical or financial. We regularly receive feedback - good and bad! These quotes are from recent hirers....... 'what a lovely hall! Thank you very much for renting it out to us! '............and another saying..........'It is a magnificent building steeped in the history of the village of significant architectural interest. Hats off to those who dedicate themselves to preserving it as a living community building and thank you. It is such a joy just to meet in such an archive of history at such reasonable cost. '......and 'Thank you very much for letting us use it. It’s a lovely hall'. Internet - we now have broadband at the hall. If you would like to make use of it, please get in touch with us! Can you use a small meeting room? 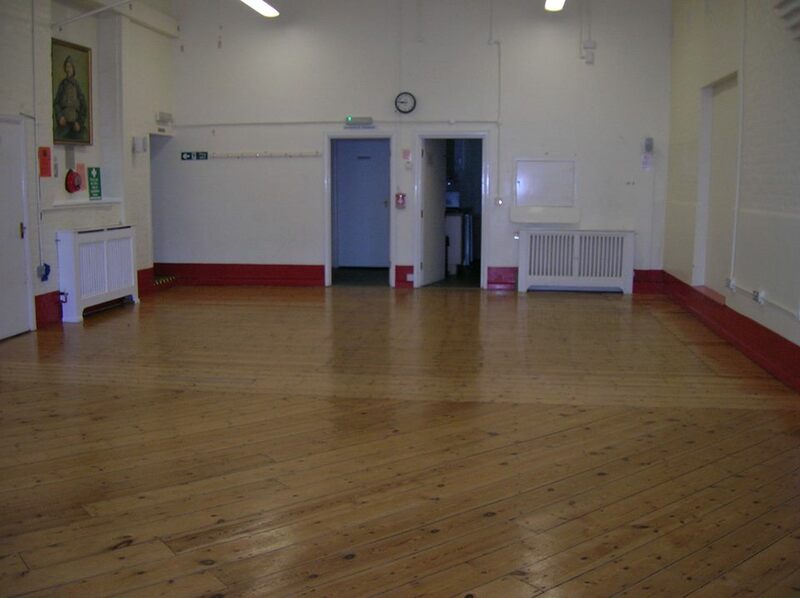 Our lower hall is available for hire at just £6 per hour. Contact us for details. Anything you can't find on our site, please do not hesitate to contact us using the details on the Contact Us page. Or why not join our facebook page? We work closely with Kingsdown & Ringwould CE Primary School and Kingsdown & Ringwould Parish Council. For more information on these organisations please follow the links. Site Map | Download Adobe Acrobat Reader.